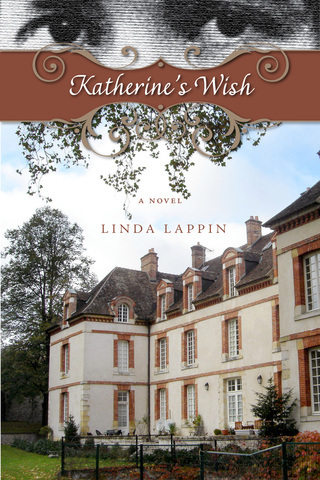 &nbsp Linda Lappin, award-winning poet, novelist, essayist, travel writer, literary translator was born in Kingsport, Tennessee. She received her B.A. from Eckerd College in St. Petersburg, Fla. and her MFA from the University of Iowa Writers Workshop where she studied poetry with Donald Justice, fiction with Ian McEwan, and translation with Daniel Weissbort and worked as a translation assistant to Paul Engle and Hualing Nieh at the International Writing Program. 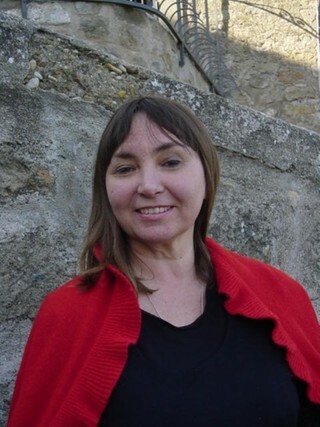 Writer, poet, and translator Linda Lappin divides her time between Italy and the USA. Linda Lappin occasionally leads workshops based on her book The Soul of Place A Creative Writing Workbook: Ideas and Exercises for Conjuring the Genius Loci, which won the Nautilus Award in 2015 in the area of creativity. 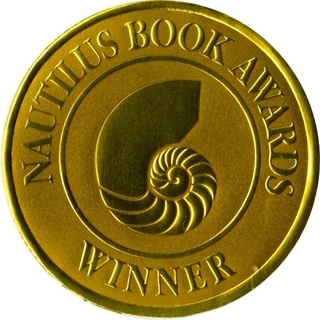 Linda has published three award -winning novels: The Etruscan, a gothic tale set in 1922, Katherine’s Wish, dealing with the life of Katherine Mansfield in France, and Signatures in Stone, a mystery set in the Sacred Wood, the 16th Century sculpture garden of Bomarzo, which won the Daphne Du Maurier Award for Best Mystery of 2013. Her travel/ place-writing has appeared in numerous magazines and anthologies. Scroll down to find out about her books and upcoming events. Linda recently collaborated with Edward E French, the award-winning make-up artist who moonlights as a narrator of audio books. Ed has narrated a section of Signatures in Stone for his youtube channel. The episode takes place in the garden of Bomarzo when Daphne and Professor Finestone discover the Hell Mouth while exploring the meaning of the grotesque statues. Click below to hear Ed's superb narration! In a bit of a departure from other evening events, this one will be not just an author speaking about her work, but also a kind of workshop for attendees interested in creative writing. Writer Linda Lappin will interact with the audience members and discuss -- and do--creative writing, based on her creative-writing book The Soul of Place. Those who attend need not have a creative project; it promises to be an interesting evening just to look at the creative process of others. The workshop is over, but you may view here some of the prompts featured. Read Linda's recent review in Rain Taxi of Pure Act: The Uncommon Life of Robert Lax, a moving portrait of a poet and seeker who found his spiritual home on Greek island of Patmos. Linda Lappin was recently interviewed by Travel Writing Guru Rolf Potts, author of the global bestseller Vagabonding. Read the interview on Rolf's site here: Rolf Potts talks to Linda Lappin about writing your journey.